An Indiana court sentenced one of John Mellencamp's sons to spend four days behind bars. 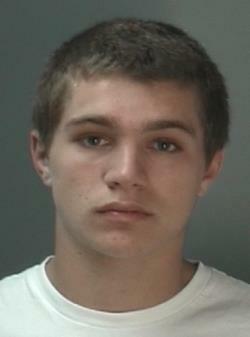 19 year-old Speck Mellencamp and his 20 year-old brother Hud will also serve a year on probation. The sentencing came after guilty pleas were entered on charges stemming from an altercation in 2013 involving the Mellencamp brothers and a third young man in the beating of a 19 year-old in Bloomington. The Mellencamp boys had been facing felony battery charges. Those were reduced after it was determined that the injuries sustained by the victim did not support the more serious charge.